One of the most desirable units in the complex!! 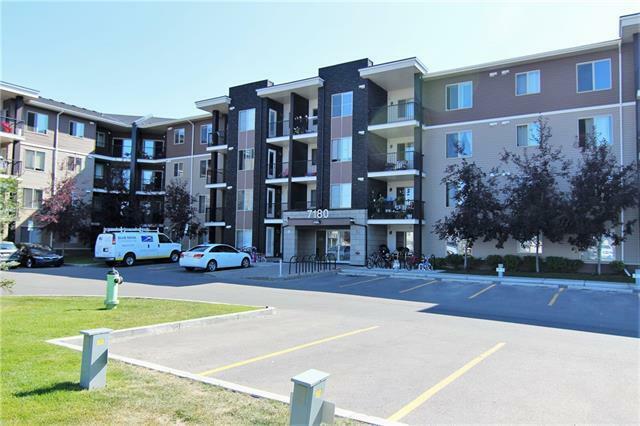 Large corner unit with west facing balcony is a must to see. Come into a large foyer with plenty of closet space. Den area for desk and computer if desired. 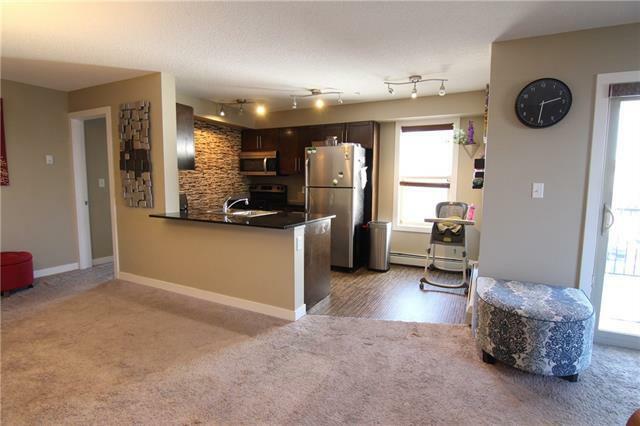 Large open concept from the eating area to the living room and kitchen area. 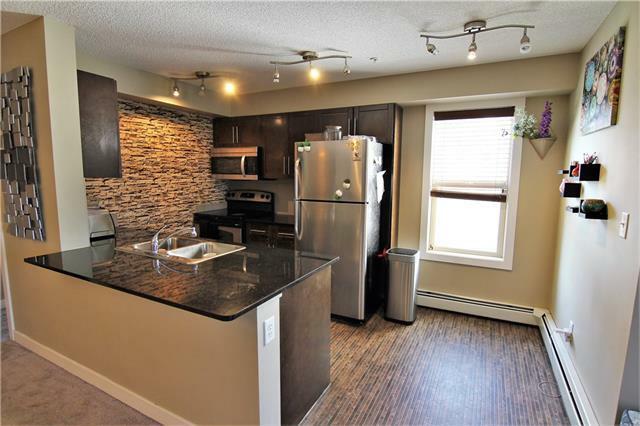 Kitchen is upgraded with dark maple cabinets, granite counter tops, stainless steel appliances and window facing west. L shaped island with eating bar. Living room area exits onto a large west facing deck through sliding doors. Huge master bedroom with walk through closet to 3 pce bathroom. Spare room is very spacious. Unit has another 4 pce bath and laundry facilities in suite. 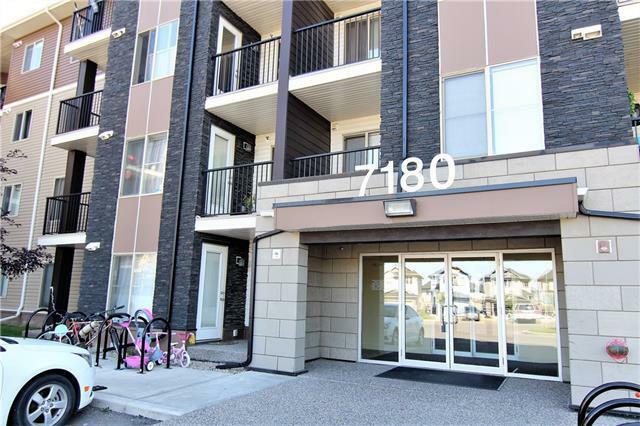 This complex is close to all amenities including parks, schools and public transportation. Titled underground parking stall. One of the largest units in the complex holds a lot of value!